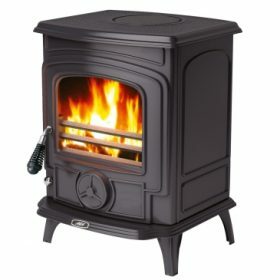 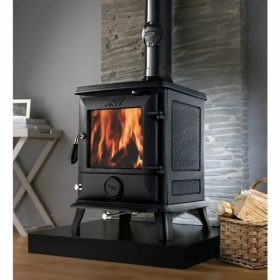 The Dovre 225 multi fuel stove is a 1950’s inspired design with unique detailing and a stylish Anthracite finish. The fresh look of this stove is suited to both modern and traditional interiors. 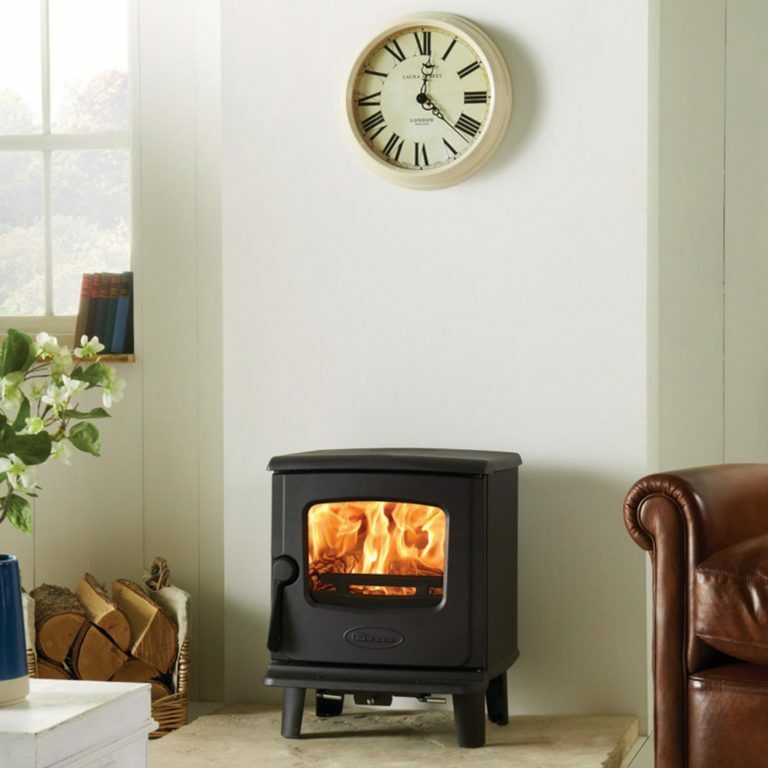 This powerful square firebox design has subtle curving details and compact dimensions. 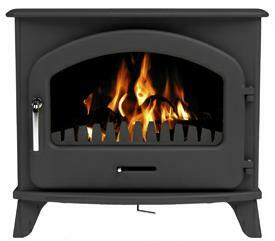 The Dovre 225 incorporates the latest cleanburn and airwash technology, this highly efficient stove provides an excellent view of the flame picture through its glass window. 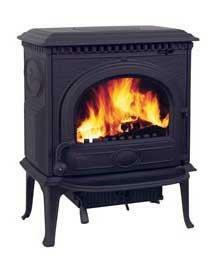 This stove combines the best of the past with the technological advancements of the present.